The new financial year rings in another year of hope, expectations and hard work. And with this comes our first Innerve for the new financial year. It captures one of the most important facets of our organisational culture – listening. It does not imply hearing – listening is understanding what is actually being said, incorporating it to strengthen the business and nurturing a healthy relationship with the stakeholders. This is what our flagship communication program SOBHA Connect does. 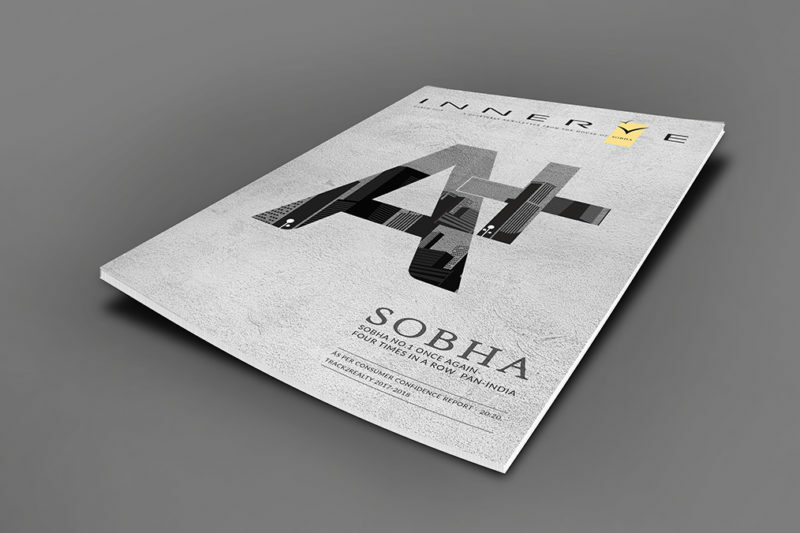 Our June issue of Innerve focuses on the second leg of our customer outreach program SOBHA Connect 2.0. Through this initiative, our team engages with the SOBHA home owners to understand them and their requirements better. This, in turn, truly makes them our brand ambassadors and initiate active referral points. 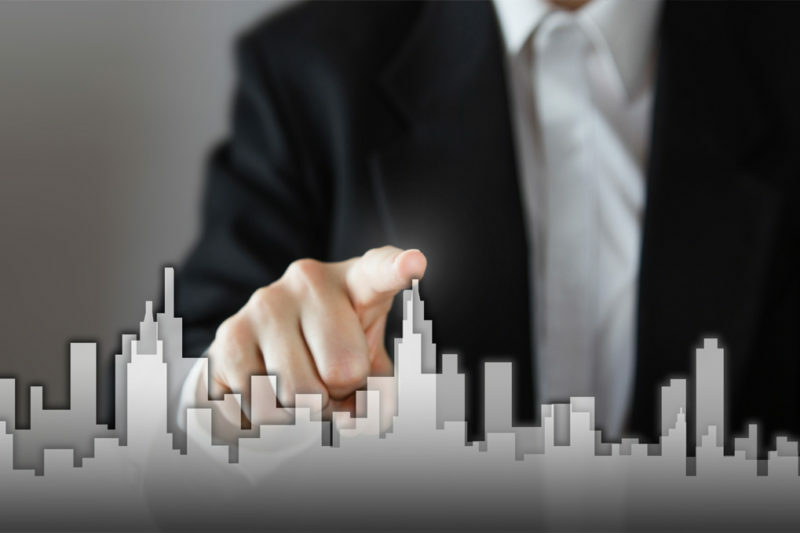 While featuring our regular sections of spotlight, what’s brewing @ SOBHA, Sustainability among others, we have featured exhaustive media interviews of our Chairman Emeritus, Mr. PNC Menon and Vice Chairman and Managing Director, Mr. J.C. Sharma, giving us insights into the real estate market in India and Dubai. 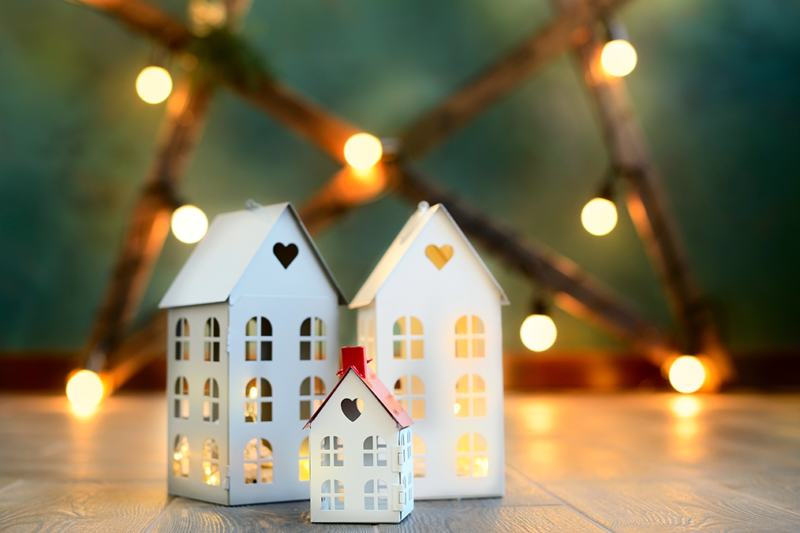 Another highlight has been SOBHA’s recognition as the top national realty brand nationally for the fourth consecutive year by Track2Realty BrandXReport 2017-18. 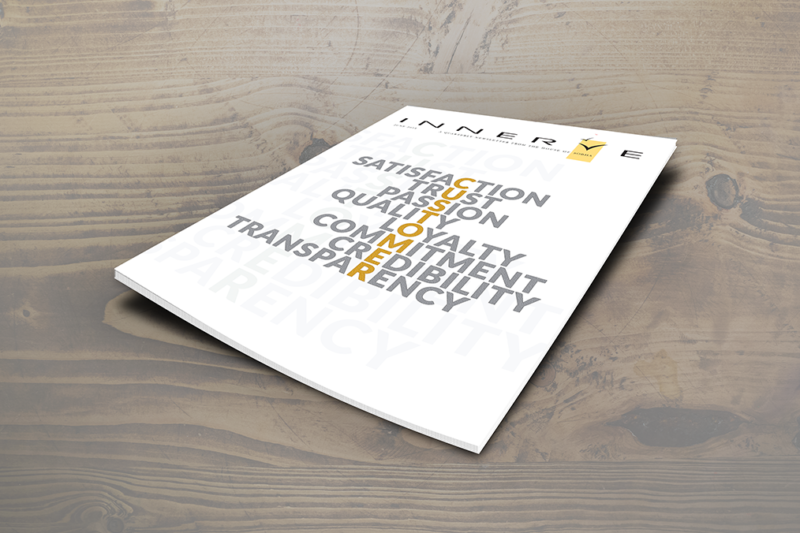 You will learn about the stringent parameters on which the company was evaluated. 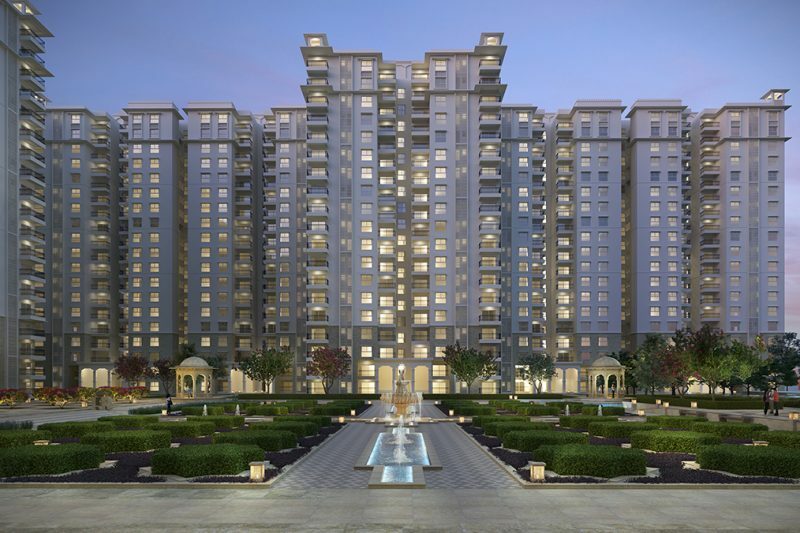 Today, Innerve reaches out to about 5 lakh stakeholders within and outside SOBHA. Therefore, it is our endeavour to bring more value for our readers. On this line, we have started with a media reviews section which will feature a detailed media analysis of our projects/factories or other business aspects. It will give an unbiased, third-party perspective of the work we do. Our commitment to bring valuable information for our readers will continue. Please click on the link below to read our latest issue. To read our previous issues, click here.